Maria Rebecka “Mary” Hiller was born 17 September 1872 in Adams County, Indiana, the daughter of Jacob and Martha (Sundmacher) Hiller. She was baptized by Zion Chatt’s Pastor Schmidt on 27 October 1872 and her sponsors were Johannes Ganter and his wife. 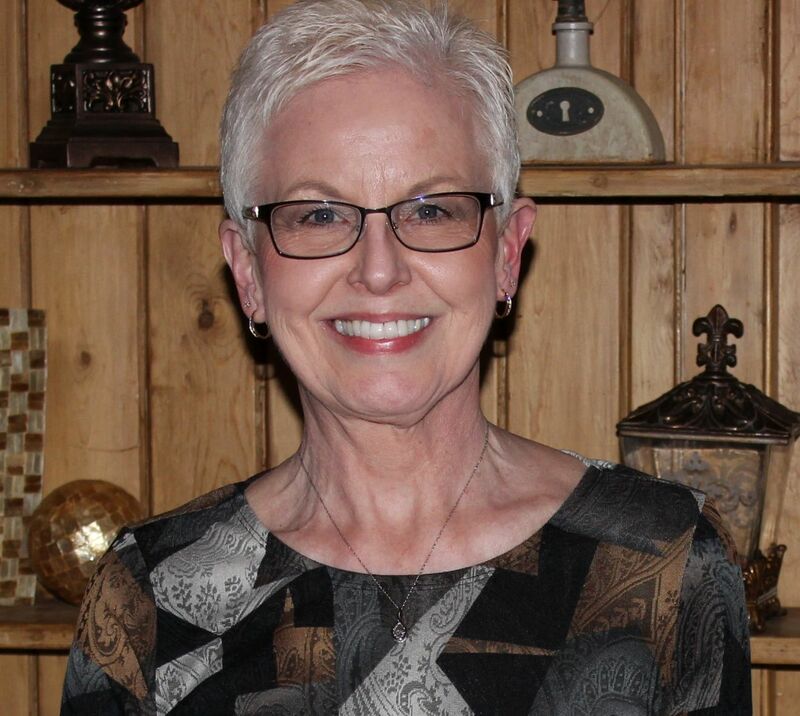 She was confirmed at Zion Chatt in 1886. Mary Hiller married M. David Berger on 6 April 1893. [Berger was sometimes spelled Burger in the church records.] David was born in February 1869, the son of John and Rosa Berger, and was 24 years old when he and Mary wed. David lived in Berne, Indiana,  but he was born in Switzerland and immigrated in 1882. Mary’s sister Lizzie and Lizzie’s future husband Fred Huffman were witnesses to their marriage, according to Zion Chatt’s records. Mary died of tuberculosis on 21 March 1921, at the age of 55 years. She was buried on the 24th. It appears that David never remarried and died in 1962. 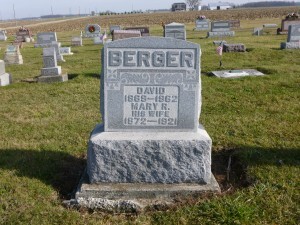 “Indiana Marriages, 1811-2007,” database with images, FamilySearch (https://familysearch.org : accessed 10 Dec 2015), David Berger and Mary Rebecca Hiller, 6 Apr 1893, from Adams County, Indiana, Marriages Vol. 1, p.280. 1920 U.S. Census, Jefferson, Adams, Indiana, ED 4, p.7B, dwelling 147, family 157, David Berger; digital image by subscription, Ancestry.com (www.ancestry.com : accessed 10 Dec 2015); from NARA microfilm T625, roll 420. Elizabeth Emilie Berger baptism record, Zion Lutheran Church, 24 Feb 1894. 1900 U.S. Census, Jefferson, Adams, Indiana, ED 4, p., dwelling & family 200, David Berger; digital image by subscription, Ancestry.com (www.ancestry.com : accessed 10 Dec 2015); from FHL microfilm 1240357, from NARA microfilm ,T623 roll 357. 1910 U.S. Census, Jefferson, Adams, Indiana, ED 4, p. 2A, house & family 34, David Berger; digital image by subscription, Ancestry.com (www.ancestry.com : accessed 10 Dec 2015); from FHL microfilm 1374351, from NARA microfilm T624, roll 338. 1940 U.S. Census, Lakeville, St. Joseph, Indiana, ED 71-45, p.6B, visited no. 122, David Berger; digital image by subscription, Ancestry.com (www.ancestry.com : accessed 11 Dec 2015); from NARA microfilm T627, roll 1093.